Are you new to business and want someone to set up your bookkeeping system and take care of the day to day running of your accounts. Do you find doing your bookkeeping outside your comfort zone and stressful? Is the task of reconciling your accounts tedious and time consuming when you would rather be out doing what it is you are good and enjoy? 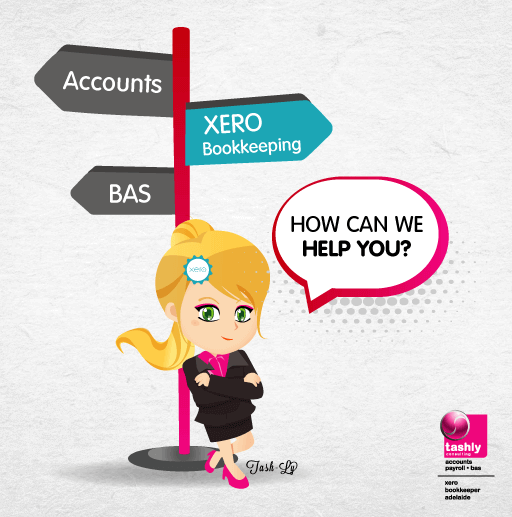 Our skilled team of bookkeepers can help. 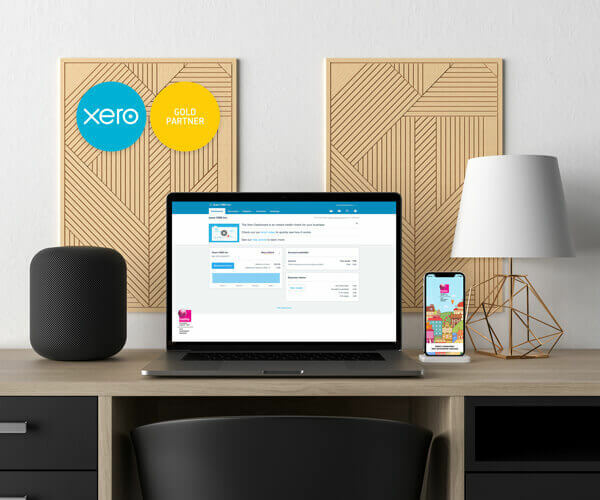 Our job is to remove the stress and burden of the bookkeeping function and allow you to get back to doing what it is you do, and giving back to you your evenings and weekends to spend with your loved ones. All packages are tailored to your specific needs and can be done on-site at your premises or remotely using systems and technology on either a weekly, fortnightly or monthly basis. We can also take care of all your payroll needs and as a Registered BAS Agent we can prepare and lodge your activity statements direct to the ATO. I need HELP with my bookkeeping!